One hundred and forty three teacher graduates have been challenged to change the methodology to teaching according to the needs of the individual students. 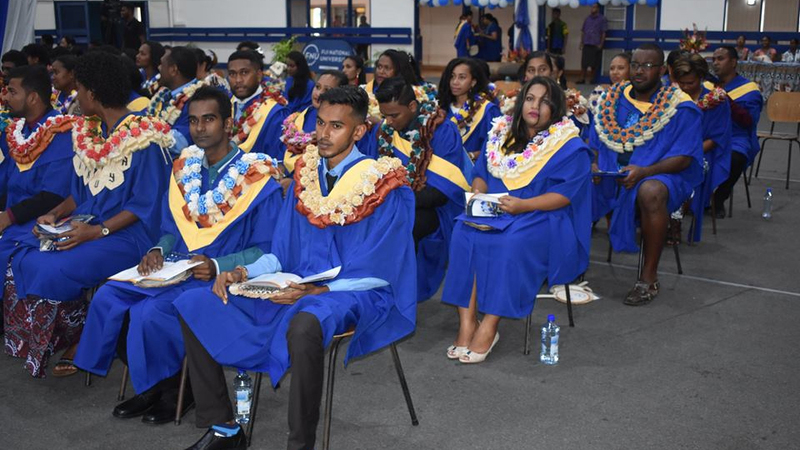 During the Fiji National University’s College of Humanities and Education graduation yesterday Ministry of Education, Permanent Secretary Alison Burchell urged the graduates to be creative thinkers and innovators. She says there is a need for graduates who can question and be able to identify creative solutions to problems. Burchell says they want student-centered teaching and learning adding that there is a need to treat people with dignity and understand the physical, auditory or the visual disability. 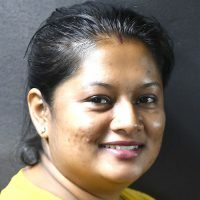 She adds they want to ensure that classrooms are inclusive and safe so everyone feels valued in the education system.